I am always very late to check into the latest technological gadgets and all the social media circles. I guess you can say I am easily intimidated with having to learn all the download, upload, add a link, rank your friends stuff. My friends would always ask me when was I going to get on and start posting stuff. In my head I was protesting! First they take away letter writing, then you don’t make phone calls you text and now you don’t text you type on the internet. (And in between all this, no one has told me what to do with all the cd’s I still have?! Now we download music?) Well, I remember when I finally decided to join Myspace and how it really helped catapult my performance poetry career. It was right before the release of my poetry cd, “Moody”. I consulted with some friends on which sites to download photos to download for my profile (never understood that!) and how to download videos and my spoken word. I was performing feature spots heavily on the LA scene at the time and after performances I would mention my Myspace page and have friend requests from nearly everyone in the audience a few hours later. It became a link for performance opportunities in other cities and eventually other states. I’m sure this is how a lot of spoken word artists were able to arrange self supported tours and for venues to bring in talent to their perspective venues. Myspace social networking allowed me to create a following and literally have my next potential paying gig sitting in the audience. I realized the opportunities were limitless and only a keystroke away. The successful sales of my poetry cd and my two books are largely due to the social networking I engaged with on Myspace. Expanding my audience outside of California into a tour of the midwest, south and east coast are all from networking with other artists and venue producers via Myspace. Now there is facebook, foursquare, twitter, tumblr, linkedin and so on. I have a profile on nearly all of them but find myself once again overwhelmed with all the how to gadgets. I suppose after some research on which one, or ones, can be the most supportive to the next phase of my artistic career I will focus on that site. Until I make that decision, I find the networks I am on as different ways to gather political and entertainment news as well as keep in contact with friends. Even though Myspace is pretty much now defunct and I can’t even remember my password, I remember when Myspace was the “ish” and helped me pay my bills. Since I have made friends with other moms I learn of the little things they do to create sweet memories for their children. Over the past couple of years I have had several friends tell me about “Elf on the Shelf.” So you send a letter to the north pole and request an elf or several stuffed elves to visit your house for a specific time. Every morning your kids wake up and search for the elf in the house as it has done different “fun” things around your house. I am planning for the holidays now and suggested getting one for my nieces… THEY HAD A FIT! What was I thinking? These are the same girls that flipped out about the tooth fairy coming in their room while they are sleeping! And actually when I thought about it, who wouldn’t be afraid of the tooth fairy? (Come on, the thought of someone sneaking in your room while you are sleep and reaching under your pillow… yep… I can’t blame them for being freaked out!) I told them about the elf on the shelf and they were intrigued and interested until they heard that the elf would be doing stuff in the house while they are sleep. ABSOLUTELY NOT! I found this conversation to be so hilarious! The oldest girl vowed a solid, “NO”, the middle girl is afraid but curious and the youngest girl is game to go because she knows her sisters will protect her. It’s all about creating memories right? 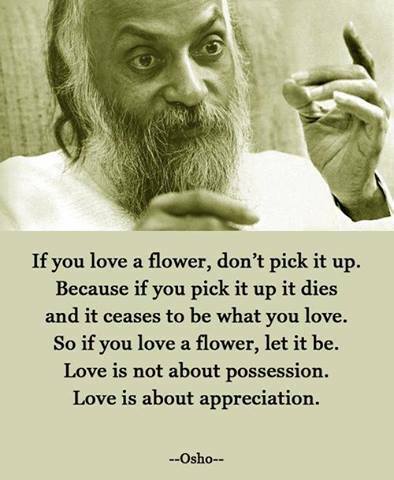 RIGHT! 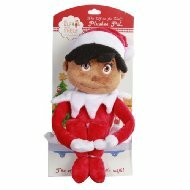 I went on amazon.com and ordered my elf on the shelf for the 2013 holidays! Of course I’ll post the adventures of “elf on the shelf” when they begin in November! When reading the title, all theatre-goers knew immediately what the fourth wall is! In the theatre world, we have upstage, wing left and right and then the audience which is the fourth wall. The entire production is built around the fourth wall and their experience. 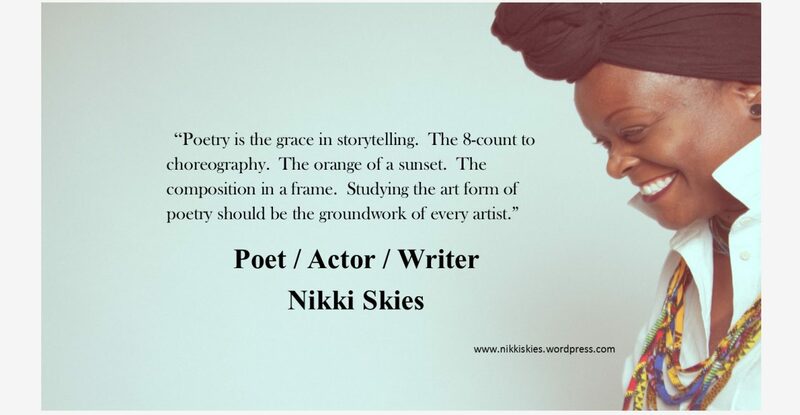 I started in theatre and truly believe the reason I love performance poetry so much is because it allows me to feel like I have a fourth wall. Dramas or “passions” can be traced back to the antiquity of Africa. Theatre is closely connected with healing through the seven sciences of the world. I have always had an interest in the connection of the emotions of art with the human spirit and how they come together to make history. I’ve always wanted to be a part of that magic, I’ve always wanted to connect people with their past or vice versa. Even in my poetry, my muse has been one with a love for ancient times. If I had the guts to share my dating adventures with the world you’d laugh hysterically! See, it is dotingly entitled, Project NYE (New Years Eve) 2013. I tried speed dating and found it to be very exhausting! So now I am trying my hand at flirting, meeting “friends of friends” and online dating. My immediate circle of friends absolutely live for the adventures I am having! (especially my married friends!) But I just can’t bring myself to share with the world the “fun” this experience is for me. From the photos of men with baby toys in the background to the man wearing sunglasses in all his photos! From the man who drove all the back roads in Atlanta to get to our date because his tags were expired to the man who claimed he didn’t smoke but his lips were black as the backs of my knee caps! From the man who… you get the picture right? This is me not wanting to be judged so I won’t tell you! But, I will definitely put it in a book! You’ll love the stories. The stories of simple humans and their journey on discovering love. My first love will always be theatre. Always! My first speaking role was in the kindergarten and I remember my lines to this day! Even when I perform poetry or give a lecture, I still get that feeling I had in kindergarten. My stomach turns, my upper body gets hot and my heart beat becomes rapid. Even though my mother tried her best to support my dreams and protected me from those who would say “Nikki needs to think about a real job”, I eventually fell prey to insecurities. And of course the reality of trying to support my dreams, pay bills and have a social life was not feasible on an artist income. Like all other artists, I signed up with several different temp agencies and eventually found a niche in team building in corporations and non profit organizations. In between performance gigs and bouts of writers block and times when I wasn’t confident enough to be vulnerable, I’ve held positions as ‘recruiters, trainers and directors’. Of course they have paid very well… and had health benefits. For those artists with the ‘other’ job… SALUTE! Just remember don’t forget the passion you have for that job you would do for free but simply can’t afford it. 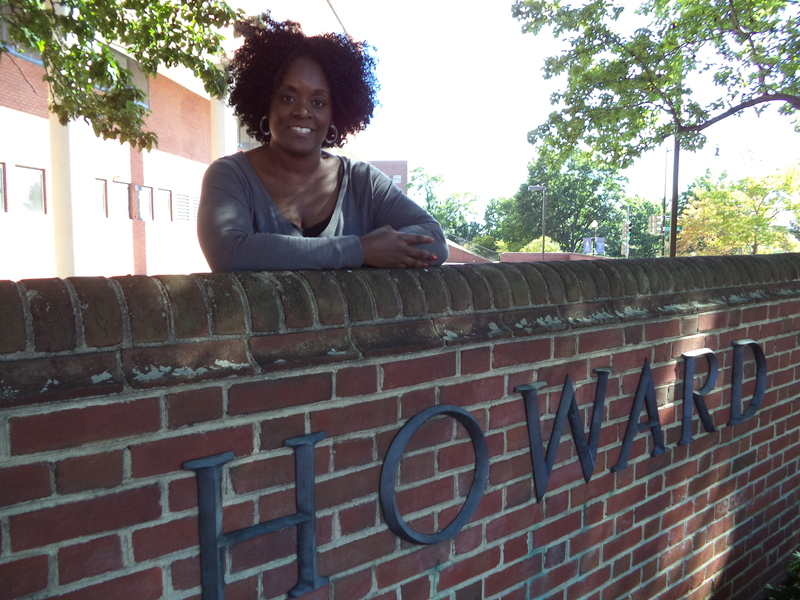 I recently visited my grad school city of Washington DC where I attended Howard University. I abruptly left the city in the middle of a semester and said good bye’s to a group of the most intellectually creative individuals I know. It had been some 17 years since I’d visited the city and a lot had changed! This southern city of Atlanta has not grown on me and it will be six years in January. I know, I know… this is the new “black Hollywood” this city is “where it’s at”, well not for me. I have lived in quite a few cities and fell in love almost instantly. Even with putting into perspective this move was life altering with taking guardianship of five children, Atlanta has simply not settled in my heart. It is the south… the dirty south with their own style of politics. It is truly black OR white. NO gray or other colors in between. Regardless of education or professional connections, this part of the south is black OR white… that is the determining factor. Now, by no means am I saying there is nothing good about this city. I have friends who LOVE living here and friends who come to visit every chance they get because they LOVE Atlanta. The artists here are hands down some of the best writers I have met in my life! They are exposed to some of the most beautiful landscapes, colors and family stories to document and/or perform. The “family feel” that has a dominant spirit around the city is often missing from other major cities I have lived in. And now with caring for children, schooling is important and I live in one of the best counties for education in Atlanta. (they care for/about black children and their well being.) But as far as my personal growth as an artist and my growth as a maturing single woman… the “A” is not for me. Then there were my colleagues. We caught each other up on where we are in life. Discussed recent awards and credits to our art. Laughed about our yesterdays 🙂 Talked about our plans and immediate goals in our perspective art forms. They filled me in on the ever so obvious gentrification that has happened in the greater Washington DC area. (It is no longer chocolate city, Atlanta is!) 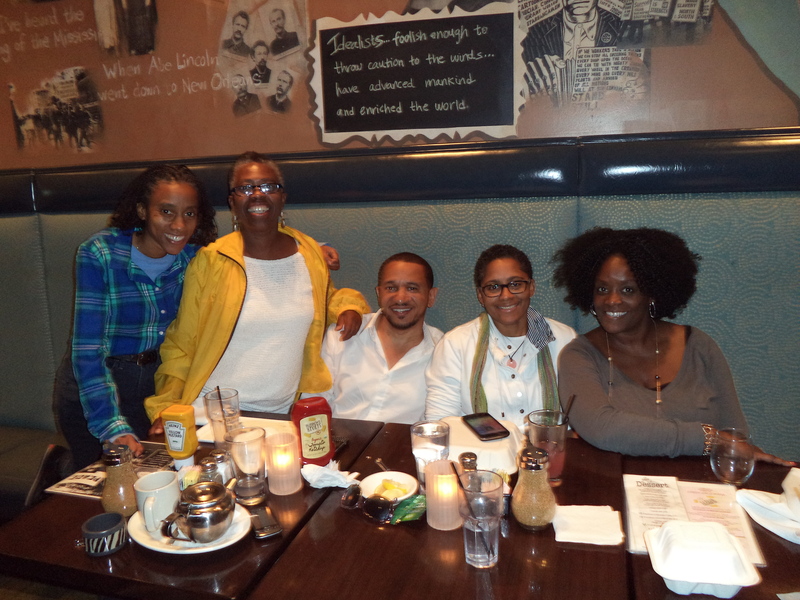 And we even discussed our fears… Now, I remembered why I stayed at Howard while I did. These minds. These perfect mixtures of left and right brain thinkers. I have an amazing circle of family friends in LA… but not like this. I remember everyone being so serious in DC. Everyone had a gym membership or therapist. No one laughing. Everyone had somewhere to go and they had to get there in 6 minutes! Fast paced!! That is not what I needed in my life at that time. I was moving from Louisiana, Grambling State “where everybody is somebody”! And DC was everybody for themselves. I was not comfortable, I felt out of place. Perhaps I am just thirsty for some type of artistic/progressive connections, but I was sold. Project Move Out of Atlanta began immediately! The kids will finish up this school year and we will begin new in DC or Philly August 2014.
they were daughters and sisters. they would’ve been aunts and grandmothers today. 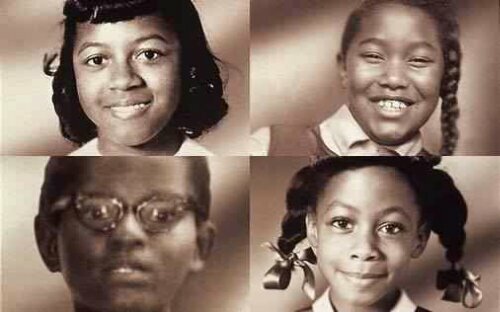 remembering “the four little girls”… 50 years later. her name is Coco. she was the brave one when I was petrified to walk in front of the class to speak. she was the one who dreamed me through tough times. she has impeccable comedic timing! she loves bright colors and big hair. she is my muse. the other day I was thinking if it is truly more liberating to be an artist in Europe. a country where artistry is not thought of as strictly entertainment but linked to the perseverance of their culture. no doubt, this is imitated from the antiquity of Africa where artistry was connected to the seven sciences. there, a writer (djali/griot/scribe) was one of the noblest jobs one could have in ancient times! so important that if the documentation was not accurate, it could mean death to that writer. from what I have heard, artists in Europe get compensated well. what brought those thoughts about were my life long struggles with balancing out my “regular” life and my “artistic” life. the duality of it all. when I’m on A-Game 100%, the performance art (and product, i.e. books,) pay the bills. when I do something like, let’s say… rest, I have to get that speaking engagement booked with a quickness to rid the urge to dip into the savings account. I have to balance my performance art with education. I yearn for the solace of one. for my two worlds to become one. as the years go by, I want to turn in my juggler hat. I’m losing the patience of being careful and I just want to have the gig of writer/performer. I suppose what Coco has allowed me to do is always have a safe plan b. say what you want but… that trait ends with me. no safe plans for my nieces! no plan b! go with your heart and MAKE PLAN “A” WORK!